Unleash the power of one of the most merciless Scandinavian civilisations and set sail on your quest for their enormous riches. 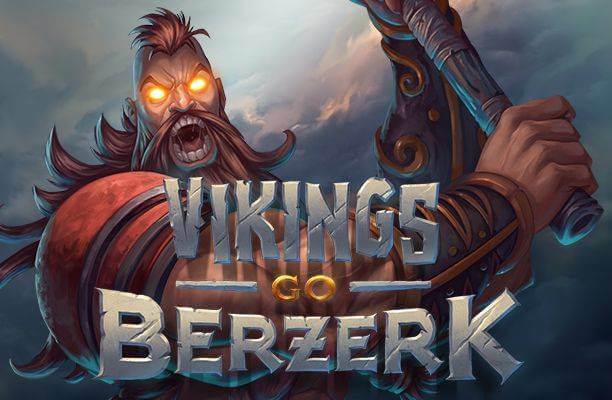 Vikings Go Berzerk slot machine, powered by ingenious Yggdrasil Gaming, will provide you with an incredible opportunity to take over their ark en route to conquer new lands and walk away triumphantly, loaded down with massive plunder. 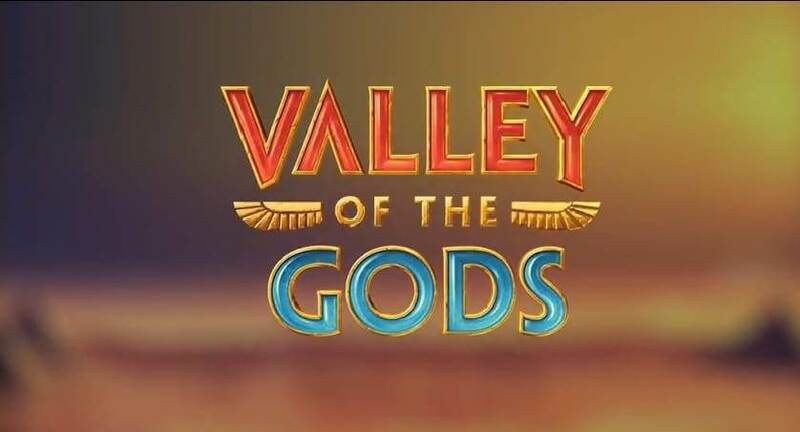 The thrilling game features 5 reels, 25 pay lines and comes as a direct sequel to the famous Vikings Go Wild video slot. 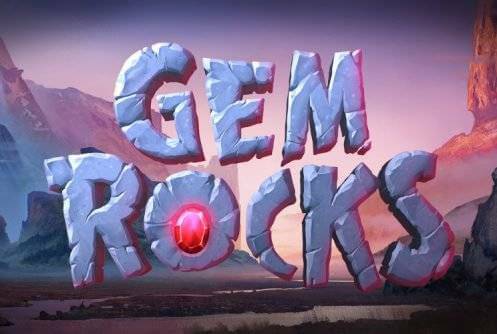 A real adventure awaits, but, more importantly, plenty of lucky chances, given that the release is brimming with lucrative chest symbols and Bonus features, including Ragnarök Free Spins, Sticky Wilds and a Viking Rage feature that can help you win up to 4,000 coins on a single spin! En Route to Launch a Sea Raid! Visually, Vikings Go Berzerk boasts state-of-the-art graphics, impressive animations, and immersive soundtrack that all contribute to an air of suspense and foreboding that is sure to send chills down your spine. A Viking longship serves as the backdrop to the reels which are nestled between the dragon-shaped sails. The artefacts and symbols on and around the reel set contain a number of details and are mostly animated, responding to each move as you spin the reels. To set out on the sea voyage, you can stake anywhere between $0.25 and $125 per spin. The reels are populated by four different Viking protagonists, and they are also the most lucrative ones on the grid. Players will additionally come across gold, silver, and bronze coin symbols, which make up the lower value icons. Scatters are depicted by a blonde mermaid, whereas Wilds are represented by a shield with WILD written across, substituting for all others, apart from mermaid Scatters to create a win. Finally, look out for treasure chests, which can land on the fourth and fifth reel, awarding various cash prizes and free spins. 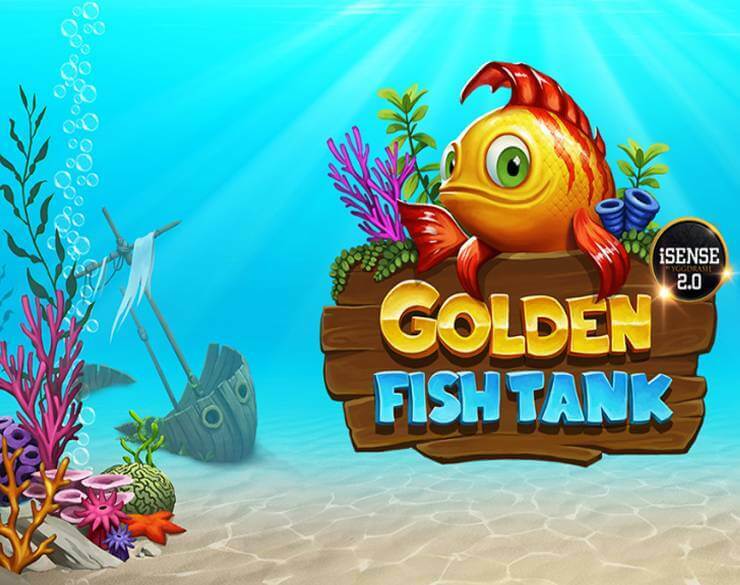 Land three, four, or five mermaid Scatters anywhere on the reels and trigger the Free Spins feature, awarding 7, 14, and 21 free spins, respectively. While the feature is underway, each Viking symbol popping up on the reels will be attacked by a siren. If the respective Viking succeeds in defending himself against the mermaid, then he will transform into a Sticky Wild which stays locked in its place until the end of the round. Keep in mind that whenever you activate the Free Spins feature, you will also launch one out of five randomly triggered Bonuses. So you can make all the Viking characters enter the Berzerk Mode, get a Sticky Wild in a randomly selected position that can cover an entire reel, and thus further improve your winning power. To make things more interesting, one of the Scandinavian warriors will pop up at the bottom of the reels, each of them assigned a rage meter. The meter will increase each time you create a winning combination with the corresponding Viking character. When the meter is full, you will be awarded 7 free games, while the Viking will be put into Berzerk Mode, which actually guarantees that they will successfully fight off the mermaid and transform into a Sticky Wild. Another enticing addition is the Treasure Chest feature that is randomly triggered by a chest symbol landing on the fourth or fifth reel. Once it’s activated, you will get to choose between five boxes and reveal one of the prizes hiding behind them. 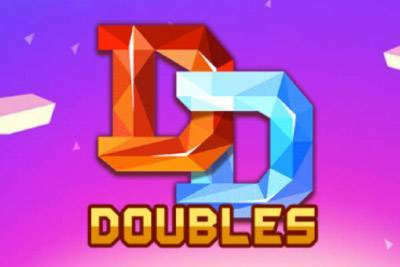 There are two different chests in total – the regular one that appears on the fourth reel, awarding between 50 and 1000 coins, or 7-21 free spins. The golden chest, on the other hand, lands on the fifth reel and grants a prize ranging between 250 and 10,000 coins, or 7-21 free games. 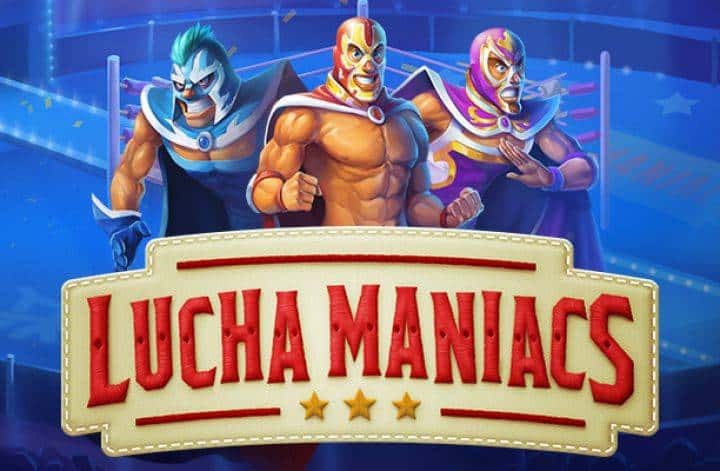 It is important to note that chest symbols pitching during the Free Spins feature will offer more lucrative rewards since they will also involve additional Wilds or even better – entirely Wild Reels. 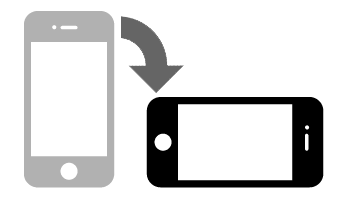 What makes Vikings Go Berzerk slot so special? 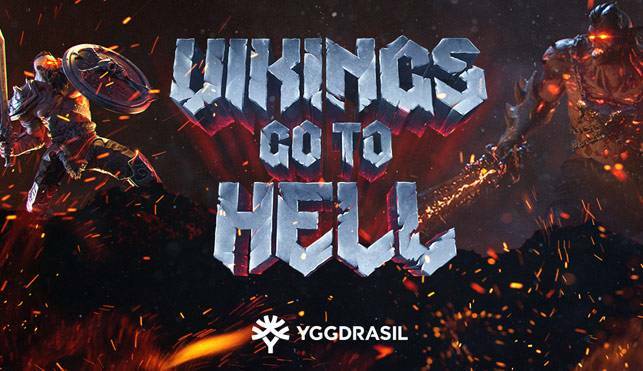 Vikings Go Berzerk slot is the second game in Yggdrasil’s popular Viking slot series, and it’s safe to say that the Odin worshipping salty sailors are back with a bang! 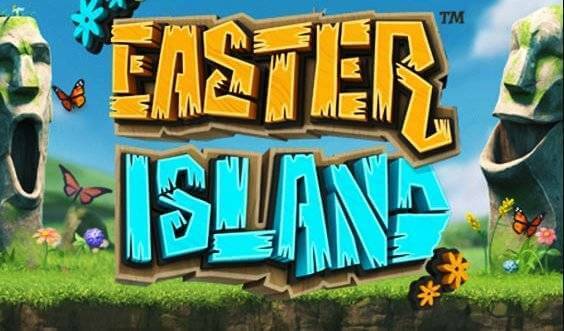 Look out for Treasure Chests and Goldens Treasure Chests, as these symbols will give you anything from cash wins to Rage Boost and even access to the game’s special Ragnarok free spins feature. The regular free spins feature might not be all that special, but we can promise you that the Ragnarok feature will rock your world! The ordinary free spins give you up to 21 free spins with sticky wilds, and you can even get more spins as you go. The Viking Rage meter is what this game is all about, cause you want those bearded, mean-looking maniacs to go proper berzerk, don’t you? You need berzerker juice to beat those beautiful (but pesky) sirens, and as you start the game one of the Vikings will already be halfway there. As usual, when it comes to Yggdrasil, the intro to the game has the quality of a 3D animated movie, and it puts you right in the mood for some serious Viking action. Set sail with this crazy crew, and prepare yourself for the highlight of the game, namely the Ragnarok Free Spins. Usually, only one of the Vikings will go berzerk at the same time, and the meter for each Viking increases every time his symbol is part of a winning combo. You will then enter the free spins feature via the Treasure Chest or by landing 3 free spin symbols. The Viking will always defeat the sea monster while in berzerker mode and then turn into a Wild on the reels. What makes Vikings Go Berzerk so special is the Ragnarok Free Spins feature where all the Vikings will go berzerk at the same time! This means that all of them will turn into wild symbols, and you can win up to a whopping 4,000 times your stake this way. Sequels are not always what we hope for, but Yggdrasil has truly delivered a remarkable game with Vikings Go Berzerk.